New York City was awash in mustaches and polyester when 211 East 70th Street was built back in 1976, but this stately 35-story high-rise has aged gracefully thanks to its classic good looks and some inventive renovations that have kept it in the vanguard of luxury apartment buildings on the Upper East Side. Stately and distinguished in a classically Upper East Side way, 211 East 70th Street offers those looking for rental apartments on the Upper East Side quintessentially luxurious Manhattan residences with some very modern amenities. One-bedroom apartments, two-bedroom apartments and three-bedroom apartments are available, and all offer striking city views through ubiquitous oversized windows. Each rental unit features its own discrete air-conditioning unit, as well as the top-of-the-line fixtures and amenities that befit 211 East 70th Street's blue chip Upper East Side location. 211 East 70th Street's facade is just as striking, from its revolving door entrance to the impressive concrete piers and band-courses that give the beige-brick exterior its unique and lovely look. A full-service garage, 24-hour doorman and concierge service, state of the art fitness center and on-site laundry service complete the opulent picture. About that location 211 East 70th Street offers renters a prime placement in the heart of an elegant and architecturally distinguished stretch of the Upper East Side. 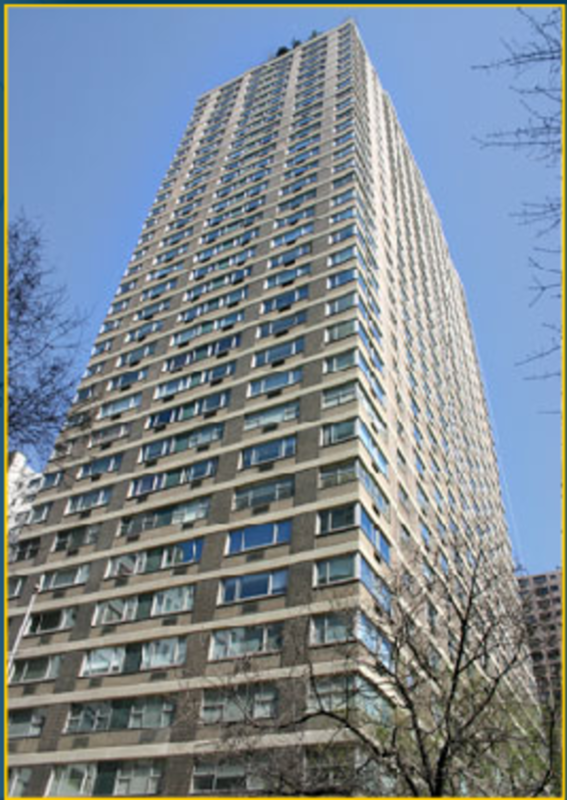 211 East 70th Street is near mass transit, including the 6 train at 68th street and a pair of nearby crosstown buses. With a wide array of dining, top-drawer shopping and cultural destinations nearby including the Metropolitan Museum of Art and Whitney Museum of American Art this lovely neighborhood offers plenty of reasons to stay close to home. While Central Park is just a short walk away, the 25,000-foot landscaped garden gives 211 East 70th Street's residents something very like a private park. While it offers plenty of other amenities, 211 East 70th's best and most unique feature is an abundant and beautiful outdoor space. A recent overhaul of the rooftop entry plaza and garden turned the sprawling green space into a contemporary plaza complete with ornamental granite, two green lawn panels, wood tables and chairs that sit in the shade of Honey Locust trees and a lovely fountain. With a virtual park of its own and a prime location in one of New York City's most distinguished neighborhoods, 211 East 70th Street offers a distinctively elegant and definitively Upper East Side living experience. 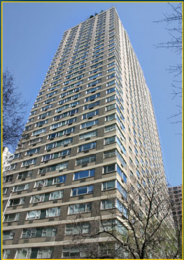 I would like information on apartments in 211 East 70th Street. Please contact me ASAP.